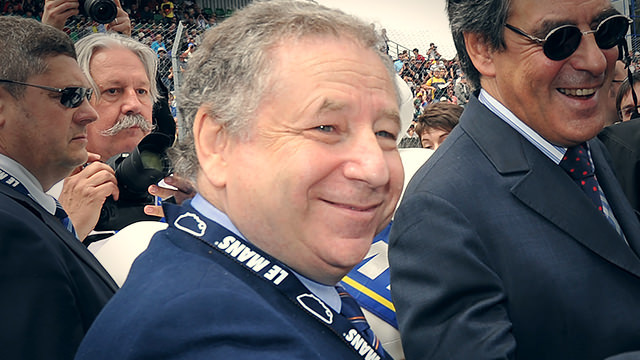 Current FIA president Jean Todt hasn’t confirmed one way or another if he will stand for re-election to the presidency at the end of this year, but if he does, he’ll face some compeition. Former Director General of the FIA Foundation David Ward has confirmed in a statement that he will stand for the FIA Presidency, and has resigned the Director General position as part of his bid. Todt gained the presidency after the departure of Max Mosley in 2009, and it has been a far less controversial reign than that of his predecessor. The focus of his presidency has been on road safety and getting a new Concorde Agreement in place for Formula One.